Manchester United caretaker manager Ole Gunnar Solskjaer did not rule out a move for Gareth Bale, insisting the Premier League giants should look to sign "quality players". Bale is facing an uncertain future at Real Madrid following the return of head coach Zinedine Zidane, having struggled to cement himself in the Frenchman's starting XI prior to his departure in May. Zidane is tipped to overhaul the struggling LaLiga side amid speculation over Paris Saint-Germain duo Kylian Mbappe and Neymar, as well as Chelsea star Eden Hazard. 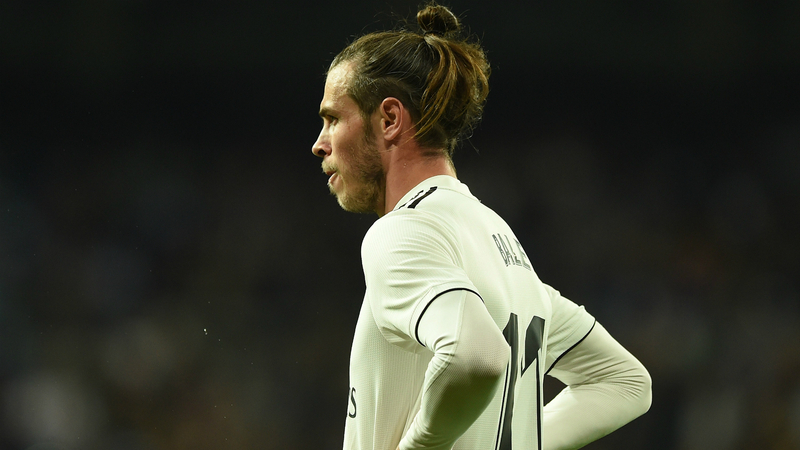 United have long been linked with former Tottenham star Bale and Old Trafford could be a possible destination for the Wales forward, who has scored 10 goals in all competitions this season. Addressing the Bale rumours ahead of Saturday's FA Cup quarter-final clash at Wolves, Solskjaer told reporters: "I can't really comment on Gareth Bale or specific players because they're property of other clubs. "It's easy when you're in the media or when you're a supporter, you can think short-term. We've got to think about the longevity as well, who's going to fit in personality-wise. "There's so many things that we need to think about."